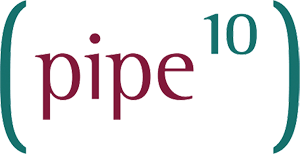 The role’s main duties will revolve around maintenance of Pipe Ten’s existing customers’ hosting infrastructure and also the build and deployment of new hosting solutions for customers. The types of systems you will get the opportunity to be working with will include predominantly Windows systems typically surrounding the use of IIS, ASP.NET inc Core, SQL Server, GroupPolicy, System Centre, Updates and similar. Depending on the candidate’s interests there are opportunities to be involved in other aspects of the hosting infrastructure and associated softwares. You must have either recent (last 6 months), or previous significant (years) commercial/production/live experience of Windows environments (or similar).